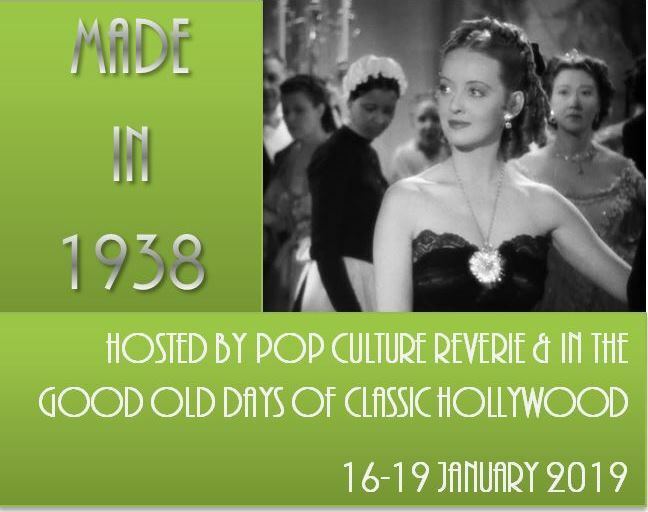 »Blogathons»The Made in 1938 Blogathon Is Finally Here! My mom in 1938. Isn’t she the cutest thing? Someone very special is having a birthday today. My mom, Margaret. 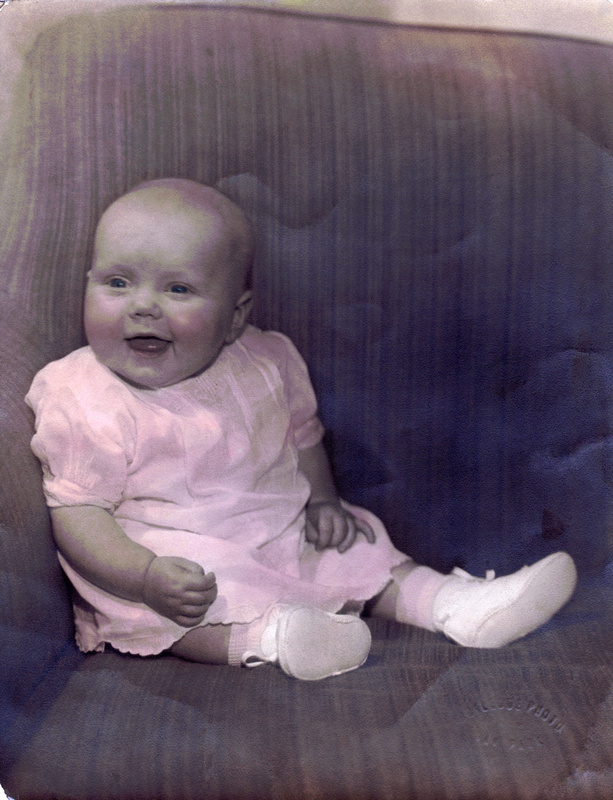 I decided to dedicate a blogathon in honor of her, focusing on the year she was born: 1938. 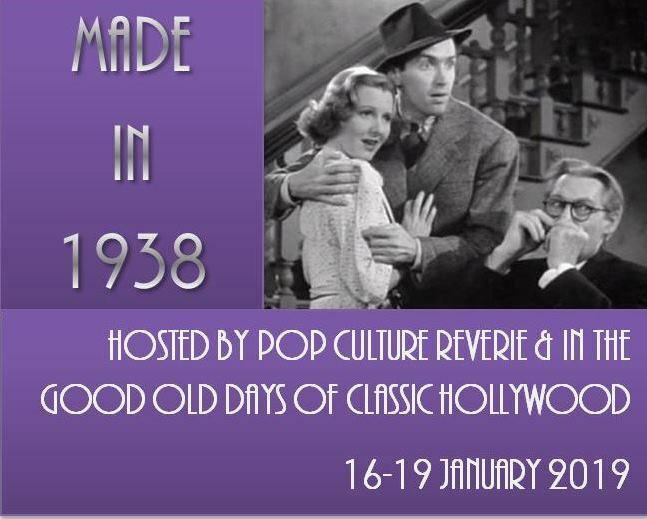 My fellow blogger Crystal at In the Good Old Days of Classic Hollywood is joining me in co-hosting this blogathon to honor her grandmother, Audrey, who was also born in 1938. While the arrivals of these special women were clearly the most important things to happen in 1938, the year was full of notable events, many of them sadly in anticipation of World War II, which would begin the next year. 1938 was also the year the USA experienced two alien invasions. In May the man from Krypton flew into comic books for the first time, and in October Orson Welles’s martians attacked through our radios. Ballpoint pens and Teflon were introduced. Seabiscuit beat War Admiral in the “Race of the Century” at Pimlico. Franklin Delano Roosevelt was president, and, in acknowledgement of our Antipodean co-host, Joseph Lyons was Prime Minister of Australia. The year in movies began with a smash holdover from 1937 with Walt Disney’s first animated feature Snow White and the Seven Dwarfs reigning atop the box office in the first weeks of January. 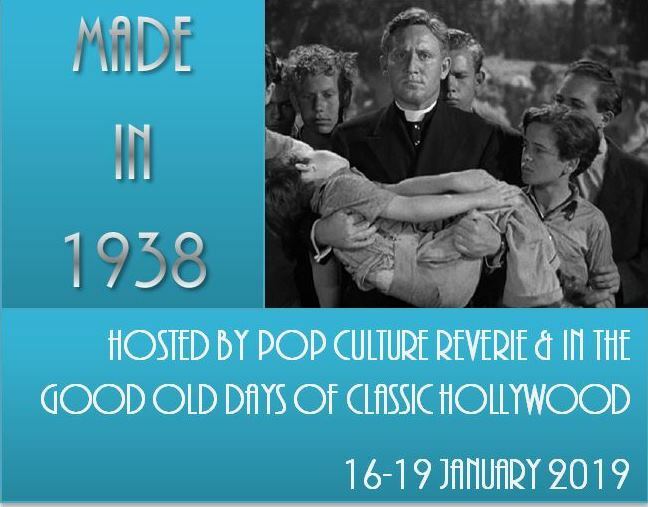 However, 1938 would produce its own share of hits, with Alexander’s Ragtime Band, Test Pilot, Boys Town, The Adventures of Robin Hood, and You Can’t Take It with You leading the box office. The last of these would go on to win the Oscar for Best Picture, while Boys Town‘s Spencer Tracy would win Best Actor (for the second consecutive year) and Bette Davis would take home her second Oscar, this time for Jezebel. Notable people born in 1938 include Natalie Wood, Jon Voight, Ted Turner, Connie Francis, Joyce Carol Oates, Rudolf Nureyev, Kofi Annan, Gordon Lightfoot, King Juan Carlos of Spain, Stephen Breyer, Shashi Kapoor, Queen Beatrix of the Netherlands, Wolfman Jack, Paul Verhoeven, and Judy Blume. 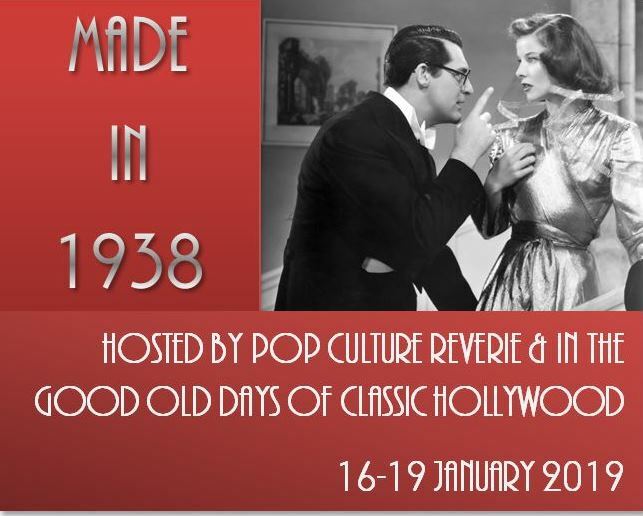 Come and explore the pop culture made in 1938! Various Ramblings of a Nostalgic Italian pays tribute to Rich Little, Wolfman Jack, and Christopher Lloyd, who were all born in 1938. 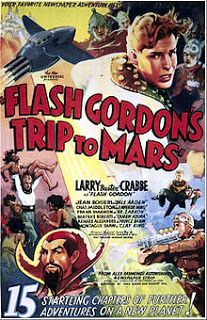 I didn’t realize the significance of the theme to this blogathon! Happy birthday to your mom and Crystal’s aunt!